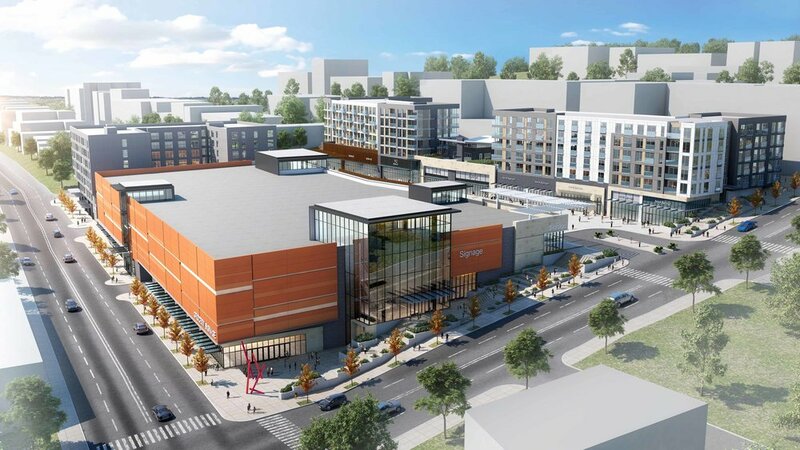 The Tacoma Town Center is a multi-phase mixed-use urban infill development as part of the city of Tacoma master plan to improve areas south of downtown. 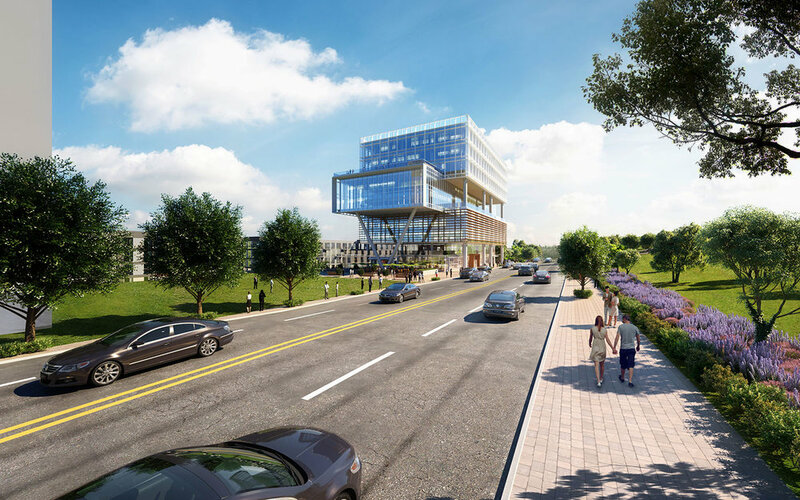 Phase one of the project consists of 240K sf of retail space, 160 market rate housing units and office space surrounding a retail plaza formed by the vacation of a city street. The plaza includes an important connection of the city of Tacoma’s master bike path plan to the University of Washington Tacoma campus. 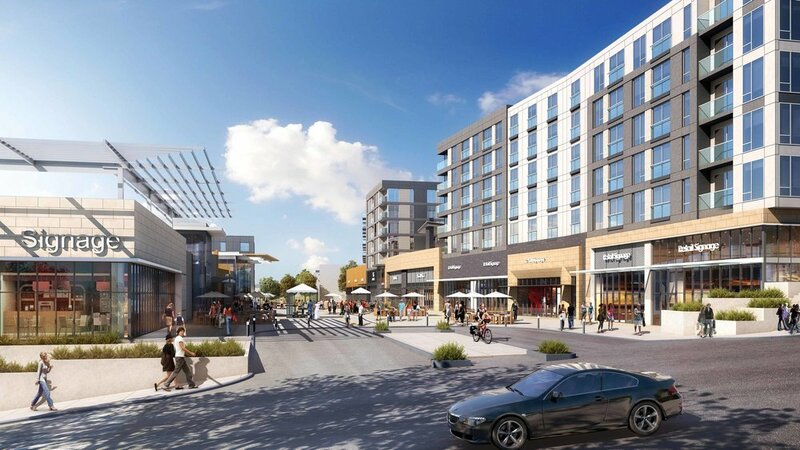 Phase two includes plans for 260 housing units and street-level retail space in two separate structures over a common below-grade parking garage.